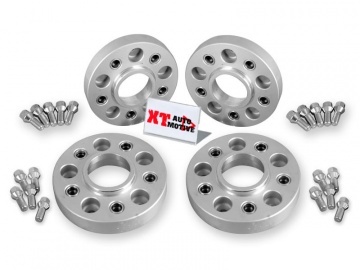 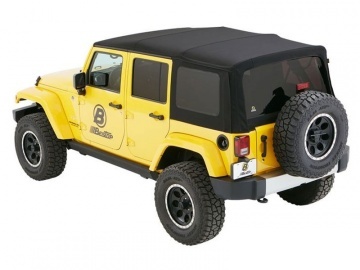 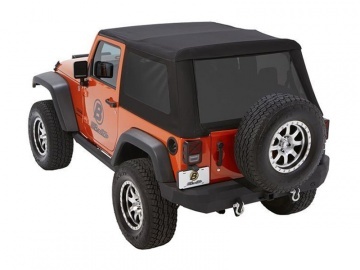 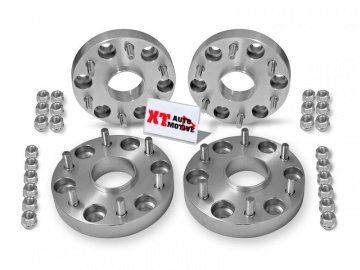 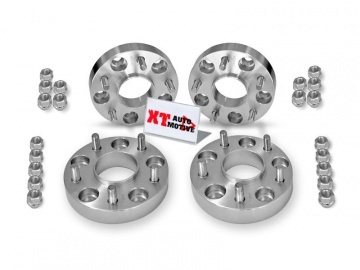 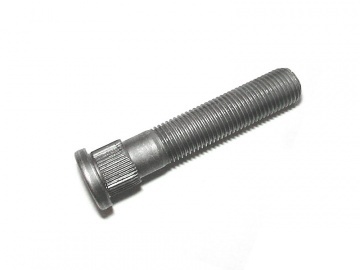 Replacement bolt for wheel spacers (30mm and 38mm). 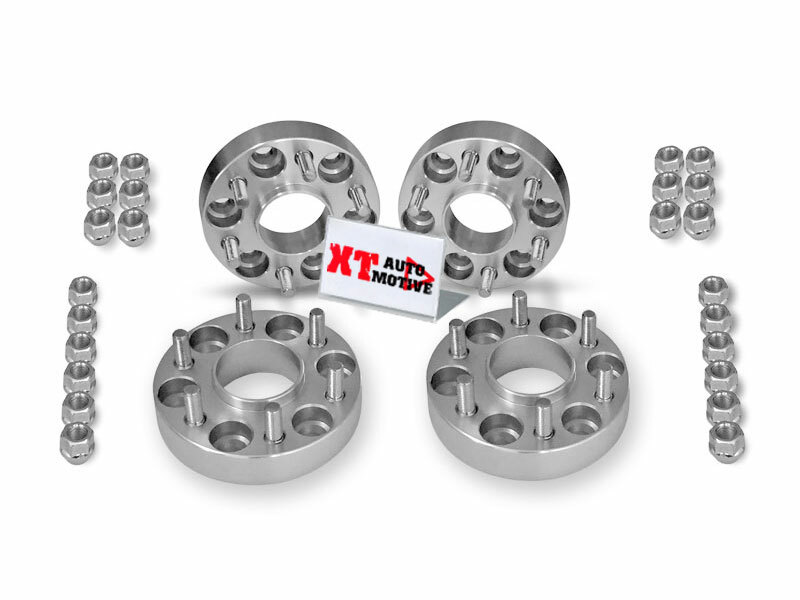 Choose the type from the drop down menu. 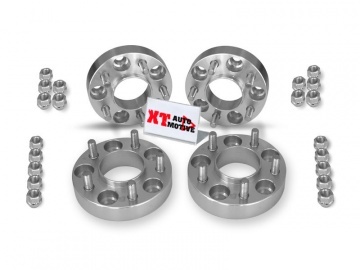 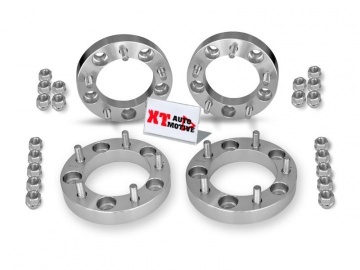 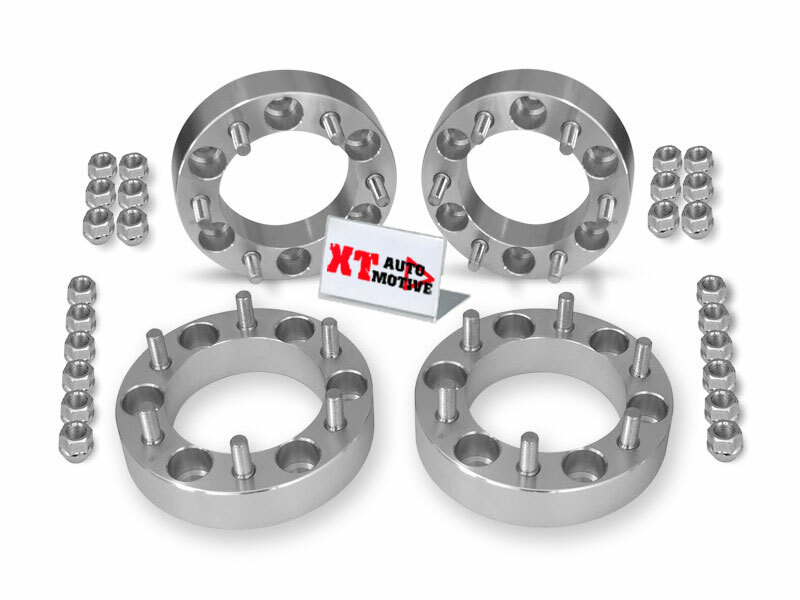 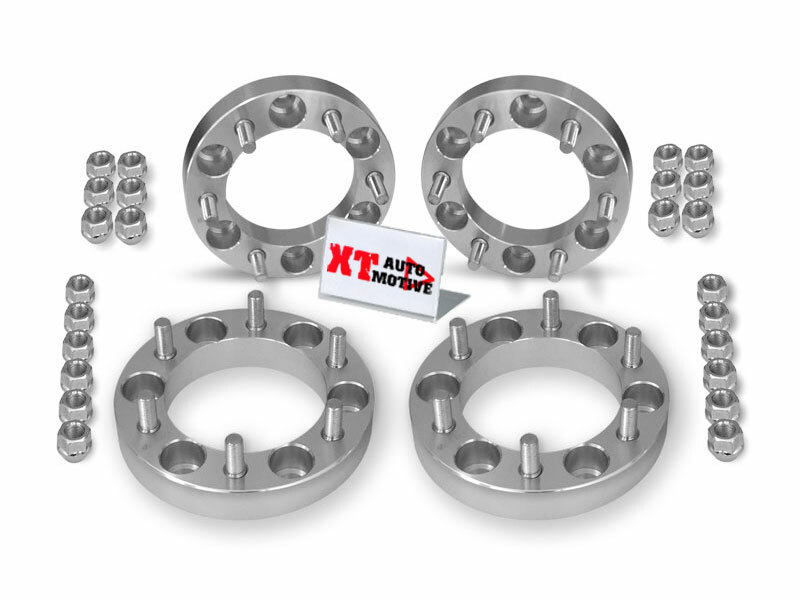 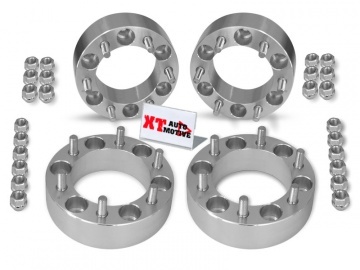 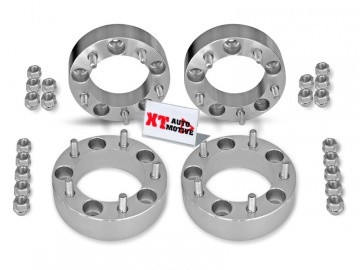 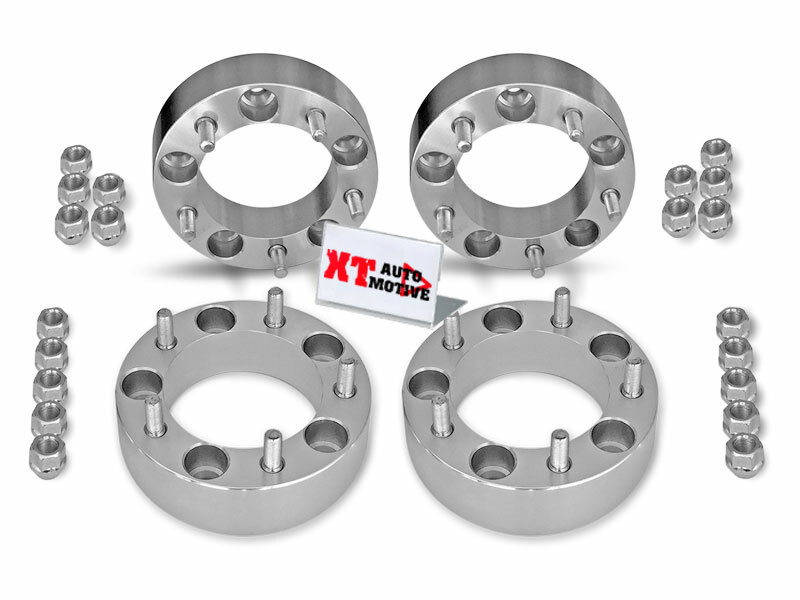 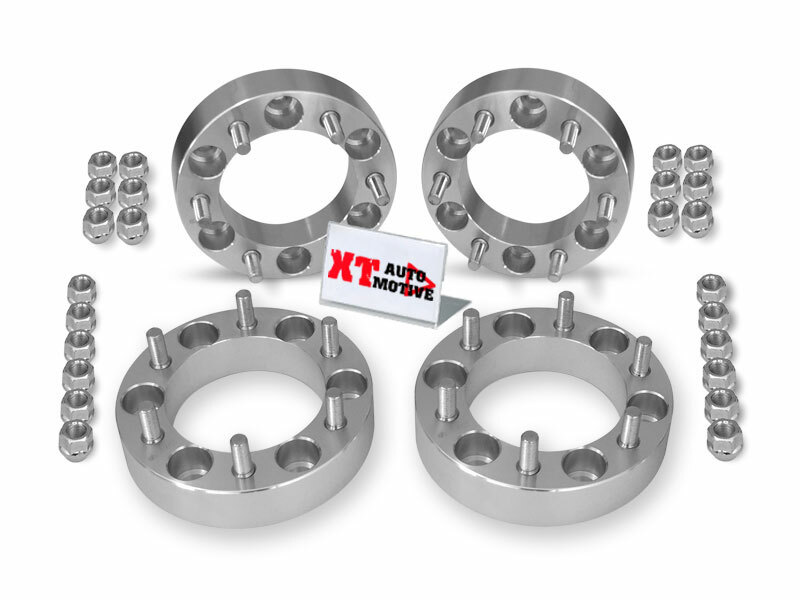 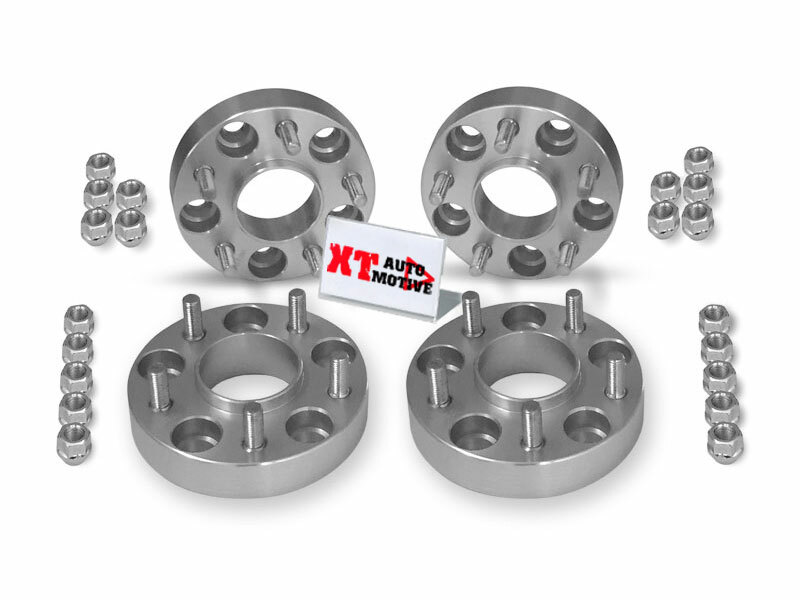 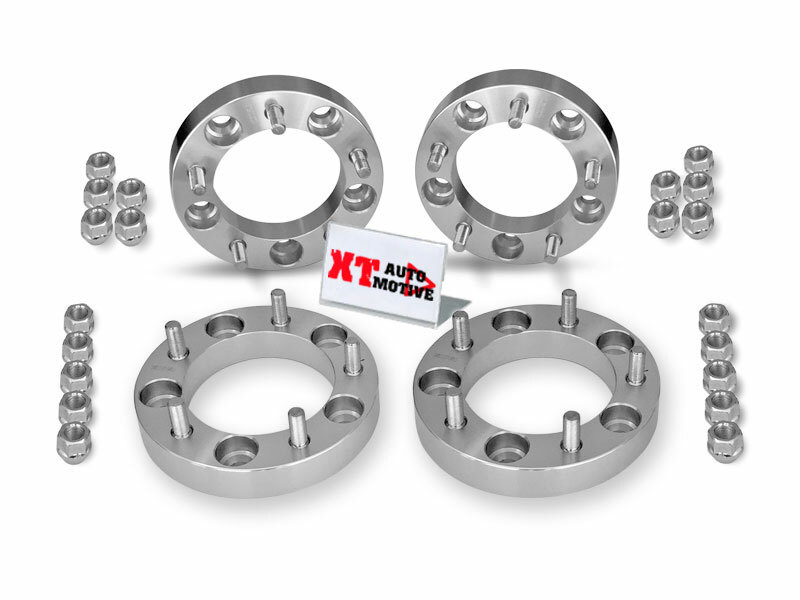 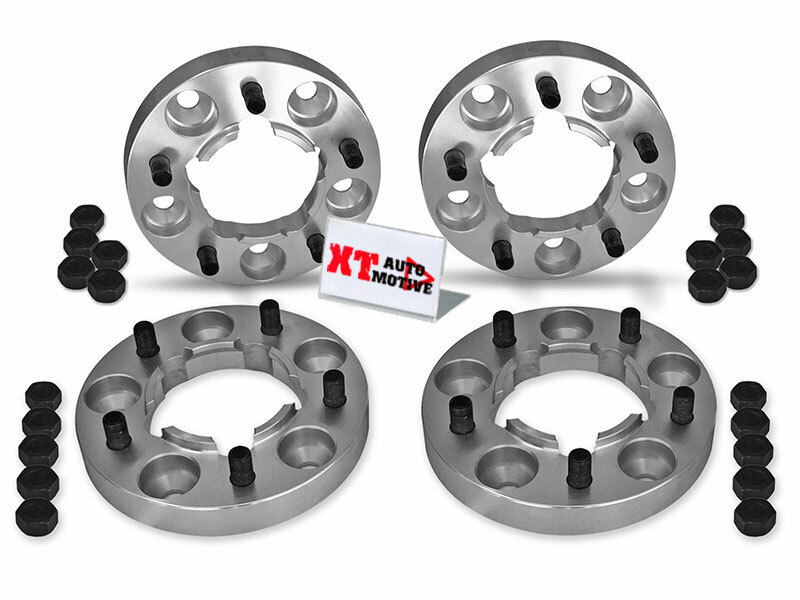 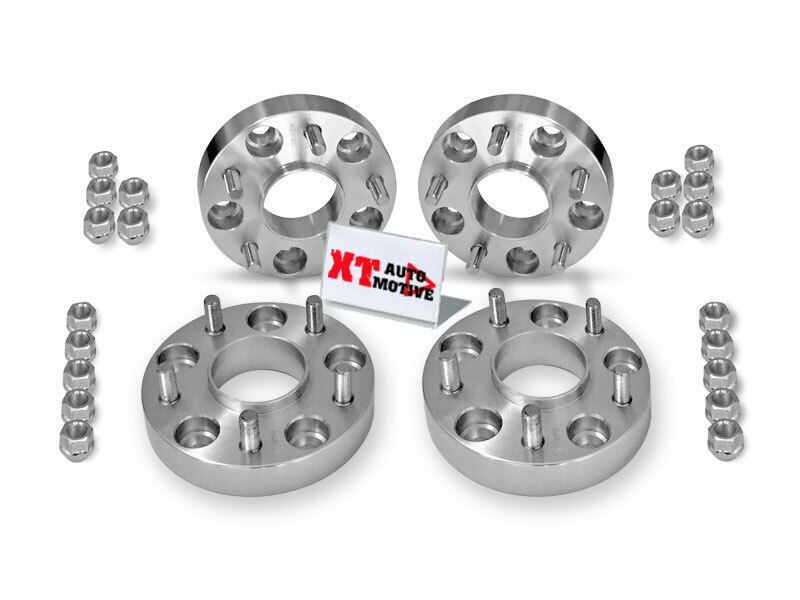 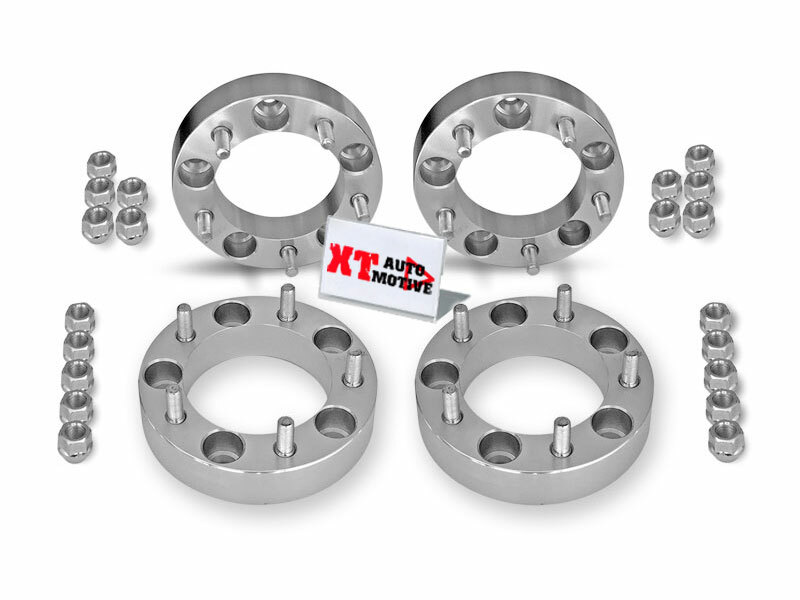 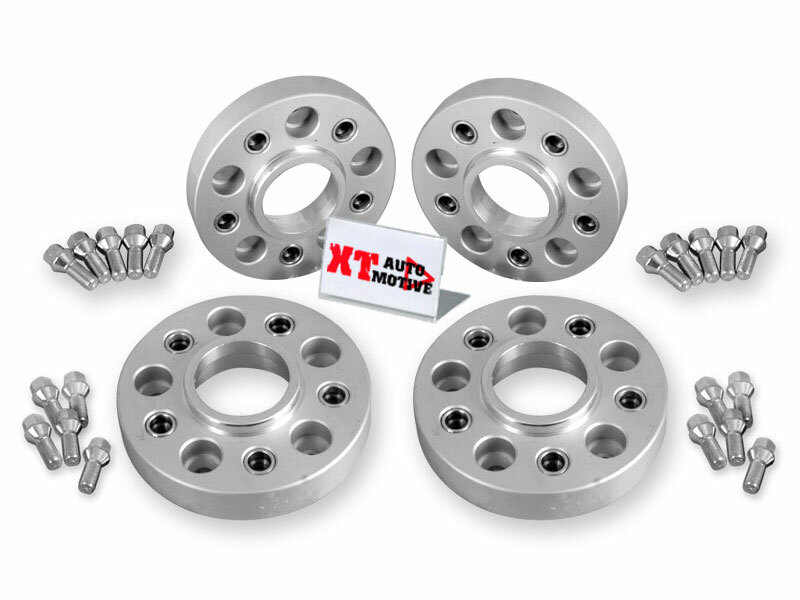 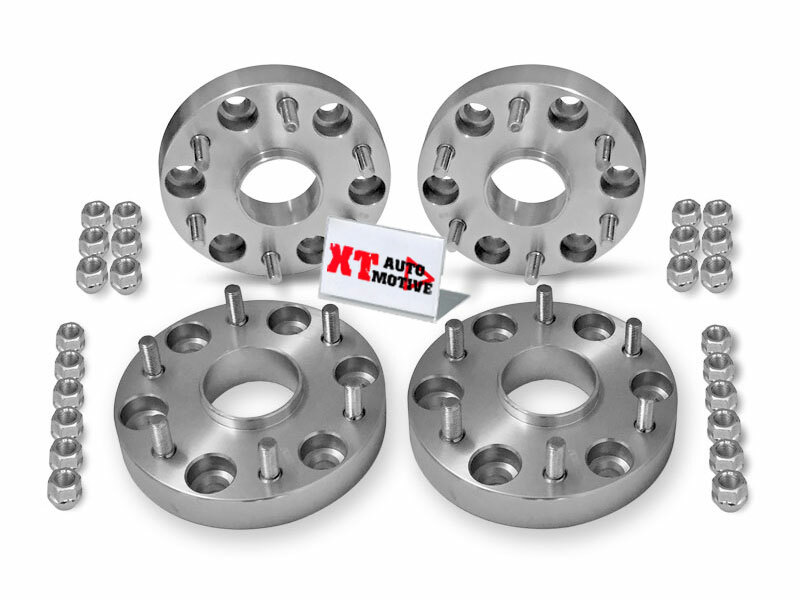 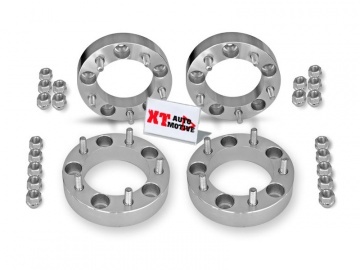 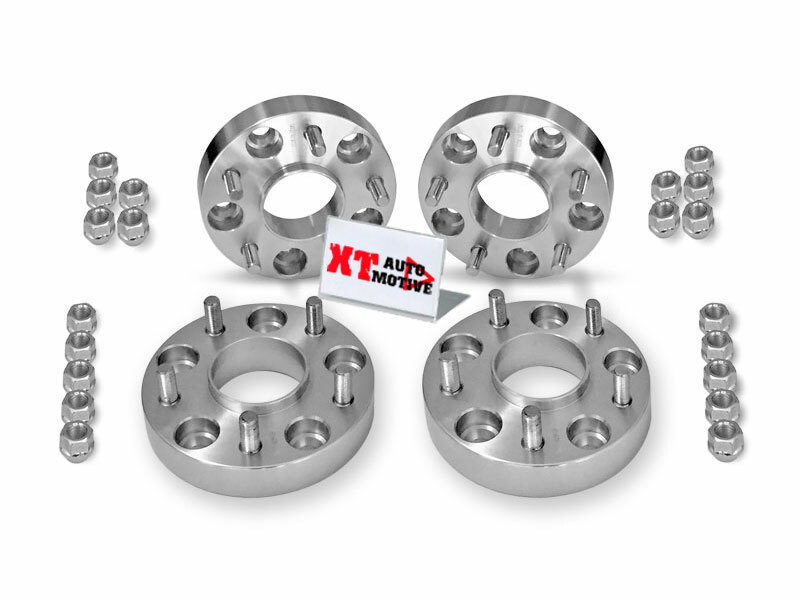 Replacement nut for wheel spacers (30mm and 38mm). 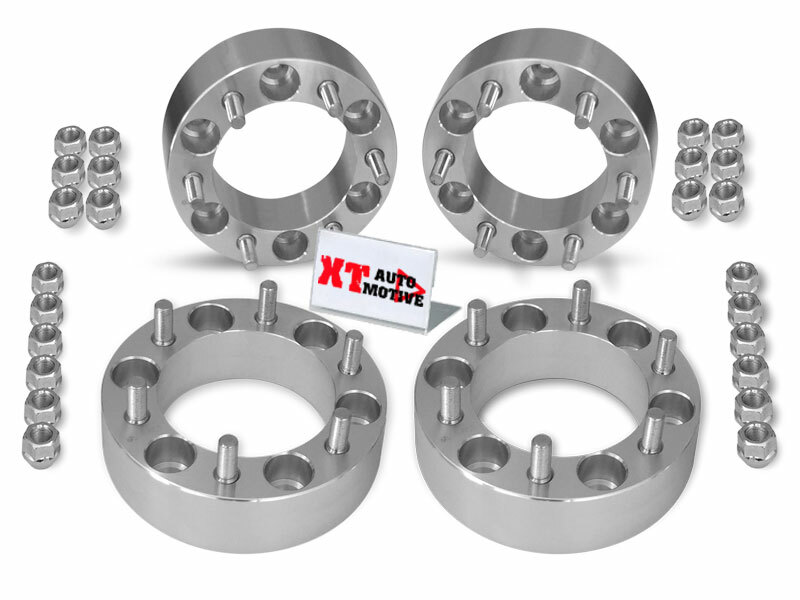 Choose the type from the drop down menu.